Genuine Volvo V60 and V60XC Accessories. Click on links below for catalog. 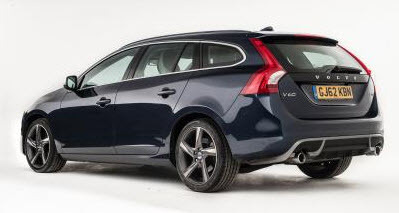 If you cannot find it online please contact us as we sell everything Volvo makes for the V60.